easy it is to get a price for a DJ / Photographer for your Event! Our mission is to provide affordabe djs and photographers to you at a discounted rate. Our prices are well below other competitors. 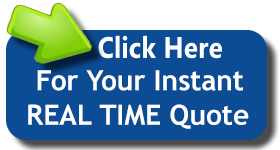 We can keep our prices low because of our affiliations with djs and photograhers in your area. Delighted you have stopped by. 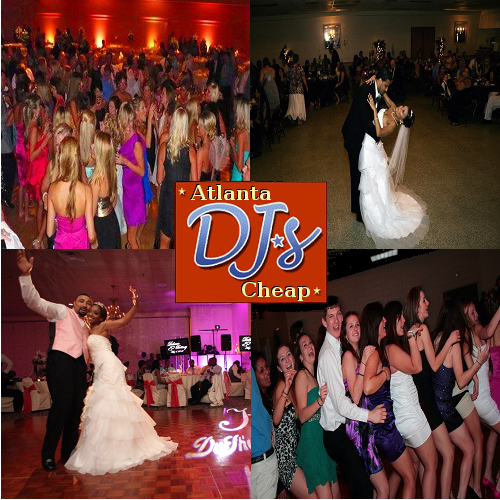 Everyone asks " Where can I find a reasonably priced DJ for a wedding or party in Atlanta that knows what they are doing ? " I'm Dylan, the founder of Good DJs Cheap. I started the company in Baltimore way back when Clinton was in office. Wow - phonebook advertising and huge cases of CD's. A good thing eventually gets around, and then I expanded to Virginia PA DC NJ NY, eventually the entire East coast and Gulf Coast, then nationwide in 3 out of 4 times zones in the U.S. with over 350 DJs and wedding photographers I'm affiliated with. Some for more than a decade now. I was a DJ and wedding photographer for more than a decade myself, so I fully understand what happens in the real world at events firsthand. Whatever type of event you are throwing - a sweet 16 , a wedding, birthday retirement party - engagement shoot - I know it's a big deal and an important time in your life, so I take seriously your trust in booking a DJ or photographer through me. There are no fancy offices here - in fact no offices at all - this is to save you money. We don't wear tuxes or talk in that cheezy DJ voice. Just a roster of talent that will capture your big day or be just the right soundtrack for a fun night. I have personally worked with many of the DJs and photographers and know who they are, know their skills and track record. But I have personally screened and interviewed them all.